WASHINGTON, DC, November 27, 2018 – Did you receive a robocall today? 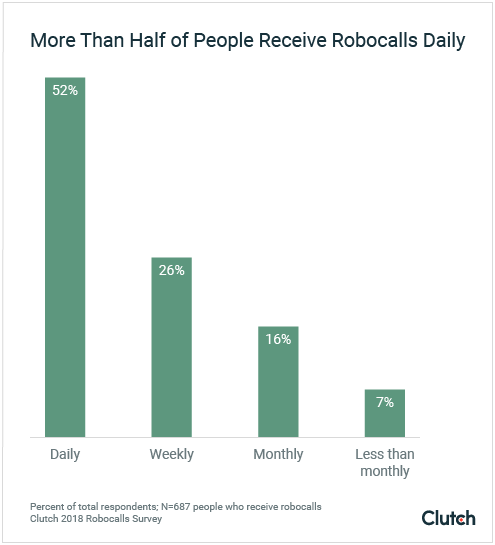 More than half of people (52%) receive at least one robocall per day, according to a new survey from Clutch, the leading B2B research, ratings, and reviews firm. Of the survey’s respondents, nearly 40% receive multiple robocalls per day, the survey revealed. A robocall is an automated phone call placed for marketing or scamming purposes. 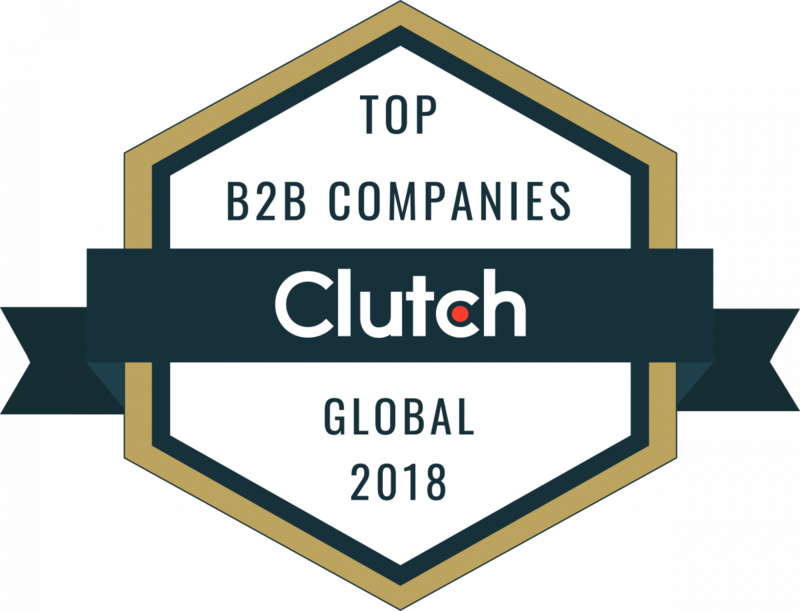 WASHINGTON, D.C, November 26, 2018 – B2B research, ratings, and reviews company Clutch announced the leading agencies from around the world that demonstrate excellence in marketing and advertising. Clutch’s annual report recognizes 220+ top B2B service providers across multiple sub-categories, including SEO, PPC, social media, branding, public relations, digital marketing, advertising, inbound marketing, content marketing, app marketing, email marketing, direct marketing, digital strategy, media buying and planning, and market research. WASHINGTON, DC, November 15, 2018 – Apple is the most popular brand of wearable devices, according to new research from Clutch, the leading B2B ratings and reviews firm. Apple Watch (41%) is the wearable device the most people own, ahead of FitBit (35%) and Samsung (21%) devices. People who own wearables primarily own smartwatches (61%), which explains the popularity of Apple Watches relative to fitness trackers (27%). Apple has a variety of advantages over competitors in the wearables space, according to Pavlo Bashmakov, director of augmented reality and mixed reality lab for Intellectsoft, a software solutions provider based in Palo Alto, Calif.
WASHINGTON, DC, November 1, 2018—Most people expect brands to respond to comments on social media within 24 hours, according to a new survey from Clutch, a B2B ratings and reviews firm. WASHINGTON, DC, October 30, 2018—Job seekers question businesses’ use of artificial intelligence (AI) to evaluate resumes and cover letters, according to a new survey from Clutch, a B2B ratings and reviews firm. The survey found that 32% of job seekers doubt companies used AI to review their resumes or cover letters during their most recent job search, compared to 32% who believe companies used AI but remain unsure. This uncertainty translates to job seekers’ mixed feelings about AI, the survey finds. More than half of recent job seekers (51%) believe AI currently isn’t advanced enough to assist with recruitment – including nearly 20% who doubt AI will ever be useful. AI’s level of usefulness depends on how companies choose to apply it. 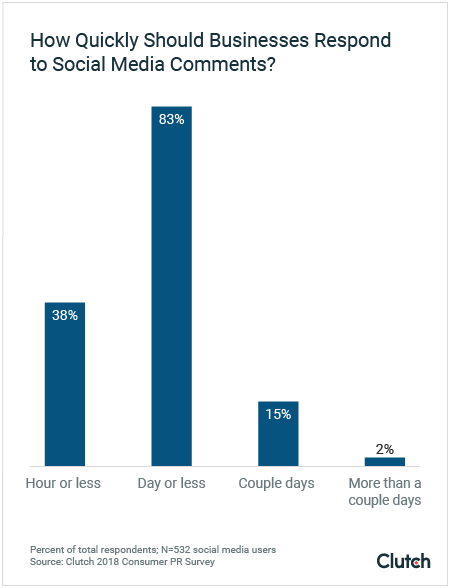 WASHINGTON, DC, October 25, 2018 – Most people (64%) say they don’t depend on their connected devices to accomplish daily activities, nearly twice as many as the 36% who indicate they depend on their devices to get through their daily lives. 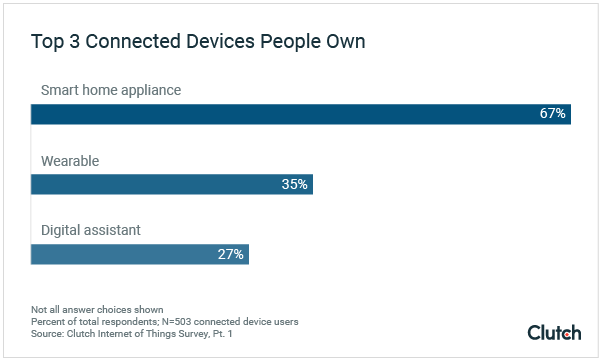 A new survey by Clutch, the leading B2B research, ratings, and reviews company, finds that 67% people who own a connected device own a smart home appliance such as a smart fridge, oven, or TV. About one-third (35%) own a wearable device and 27% own a digital assistant such as a Google Home or Amazon Echo. WASHINGTON, DC, October 23, 2018 – Most small businesses are operating without an official 2018 budget, according to new data from Clutch, the leading B2B research, ratings, and reviews firm. Nearly two-thirds of small businesses (61%) did not create an official, formally documented budget for 2018. Small businesses may not create a budget because the task is confusing or because they feel a budget is constraining. Small business owners who skip a budget, however, may put the financial health of their business at risk, experts warned. WASHINGTON, D.C., October 23, 2018 – Today, B2B ratings and reviews platform Clutch released its annual list of the leading 224 companies across greater Asia and Africa. Today’s report highlights the top B2B companies in China, Vietnam, Japan, Indonesia, Philippines, Malaysia, Singapore, Taiwan, Bangladesh, Thailand, Pakistan, UAE, Israel, Jordan, Morocco, and South Africa. Client feedback was a primary factor in identifying these companies as top performers on Clutch. Businesses seeking resources to tackle a business challenge or project can use this report as a shortlist to find the best-fit service provider for their needs. 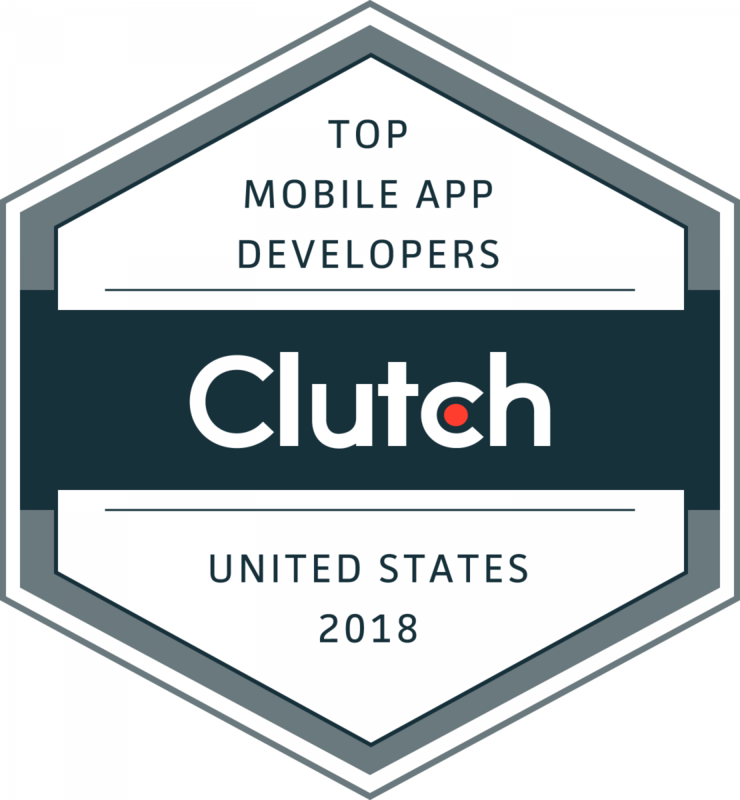 WASHINGTON, DC, October 17, 2018 – A report released today by B2B ratings and reviews firm Clutch features the leading app developers in Alabama, Idaho, Illinois, Indiana, Iowa, Kansas, Kentucky, Louisiana, Michigan, Minnesota, Mississippi, Missouri, Montana, Nebraska, North Dakota, Ohio, Oklahoma, Tennessee, Texas, and Wisconsin. Clutch Analysts determined these leaders after conducting detailed market research that included gathering feedback from clients via verified, third-party reviews.